The schedule for the Chicago Cup has been finalized. Our annual Chicago tournament is quickly approaching and we hope you are getting as excited as we are! We are back in business and hope that you had some time to enjoy the summer break. We are excited for the new season 2015/16, please join us for our first practice on the 8th of September at 8pm. The journey to the US National Championships began on Thursday the 14th of May. 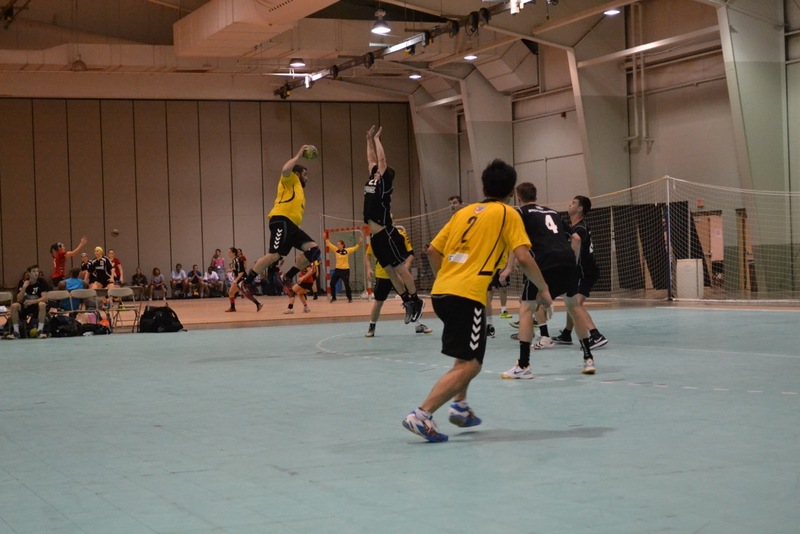 Chicago Inter HC traveled with three teams (Women, Men Elite-Black, Men Open-Yellow) to York, PA to fight for the medals with the top teams of the country. The Chicago Inter men’s team has been pretty busy this spring season, winning the California Cup and taking 3rd place in West Point. But this did not stop the team from participating in two Midwest scrimmage tournaments hosted by the University of Wisconsin Milwaukee.